Hi there my friends, I would like to share with you some of my international front covers. When I was Artistic Director for Trevor Sorbie, he always reminded me of the importance of published work, and that a photo of your work can visit countries you have never been before. 1. Your photography represents you, your brand and style? 2. What do you want to say about your style/brand? Who do you want to reach? 3. Your photography can travel to towns and countries that you have never been to, and yet it is promoting you, even while you are asleep. 4. 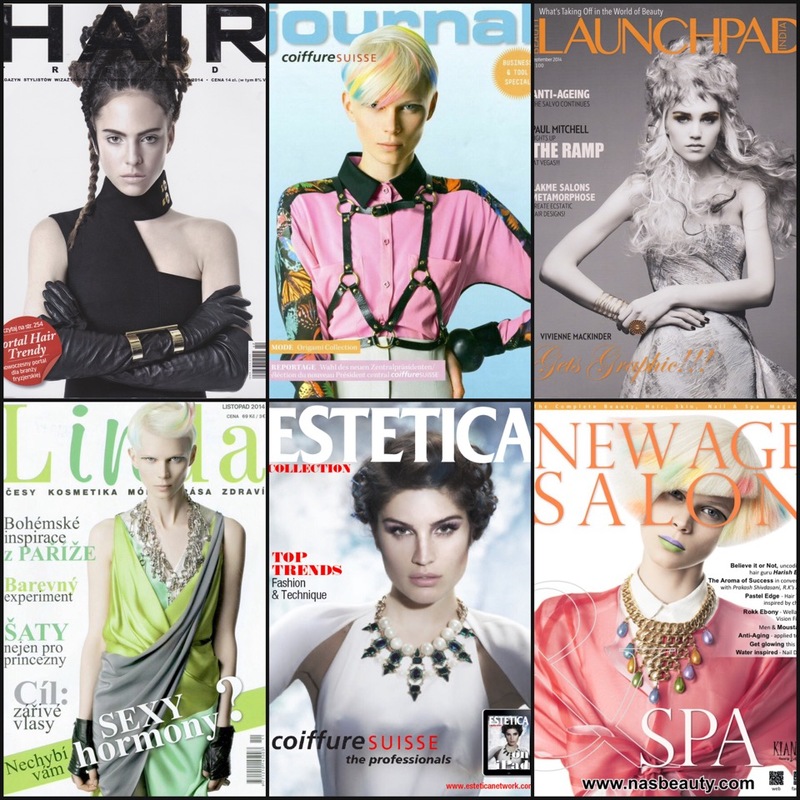 Bragging rights, your clients love to hear and see yours success, it make them feel even more special knowing their stylist are published. 5. Being published increases your value behind the chair. 6. Your portfolio is your story, it journals your evolution, builds confidence and increases your skills. Listen to these people who took a recent photoshoot workshop and are working towards getting published.